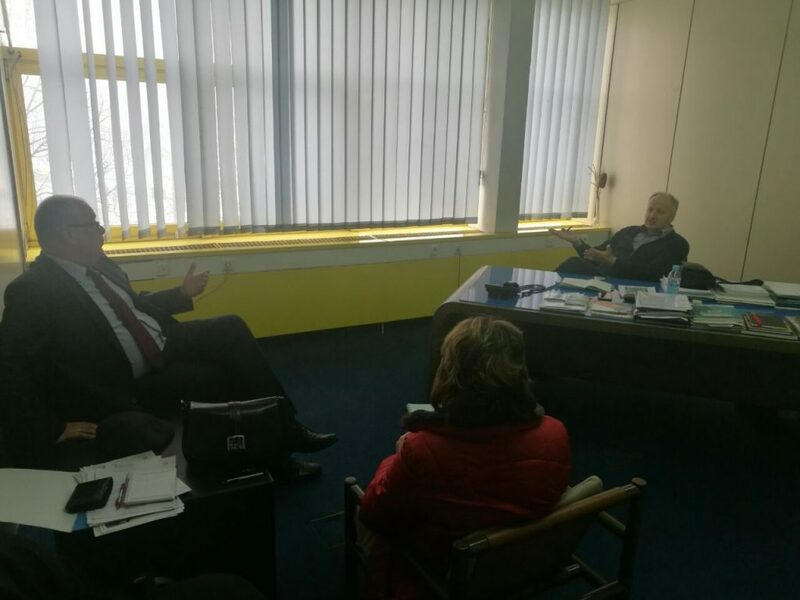 The Association of Textile, Footwear and Leather B&H (UTOK) provides full support to the organization of the Textile and Footwear Fair “Timod EXPO 2019”, which will be held from 24 th till 26 th of April in Travnik, it was announced by mayor Mr.Admir Hadžiemrić during the meeting with the General Secretary of Associations, Mr.Amir Međić. The” UTOK” Association will work on animating its members to present at the fair in Travnik was arranged during the visit of mayor, Mr. Hadžiemrić ,to this Association. It’s a good idea and I’m glad it’s launched. This is an event of great importance for the city, Canton and the state of Bosnia and Herzegovina. In Bosnia and Herzegovina, there are over 40,000 workers employed in this branch, with 4.5 to 6 percent of total GDP being realized in this area. Annual turnover in this sector amounts to about 1.5 billion KM. – said Mr.Amir Međić, General Secretary of the Association “UTOK”. The members of the Association are particularly pleased with the fact that this is a specialized fair for manufacturers of textile, leather and footwear industries.